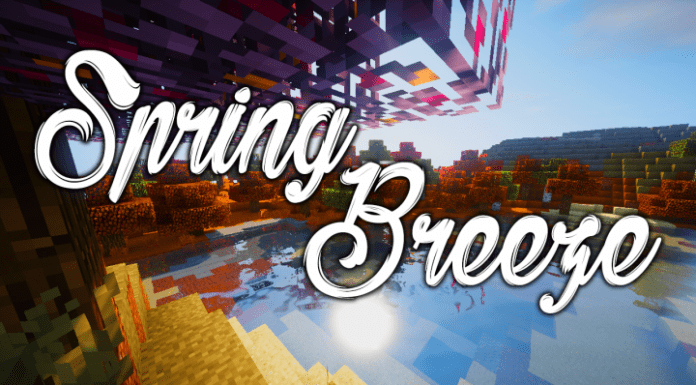 We try to publish new posts about the best Minecraft Texture Packs every day, Texturepacks such as Faithful, Sphax, R3D.Craft and Animated Texturepacks, MaxFPS(NoLag) Resourcepacks for 1.12.2, 1.12/1.11.2/1.11.1/1.11/1.10.2/1.10.4/1.10/1.9 Texture Packs. On this website you can browse trough a fine selection of the best Texture Packs for Minecraft. New: Smooth Realistic Texture Pack. https://www.youtube.com/watch?v=HRS2whNvSJI What’s the difference between “resource packs” and “texture packs”? Texture Packs change the overall look of minecraft. That means the textures of blocks, items, gui… (Nearly everything expect the sounds!) Only a very small amount of them apply changes to the sounds. However, most resourcepacks also change the sounds of minecraft. Resource Packs are usually used to add sounds into Minecraft like done by Jaba’s Pokemon Go Pack. 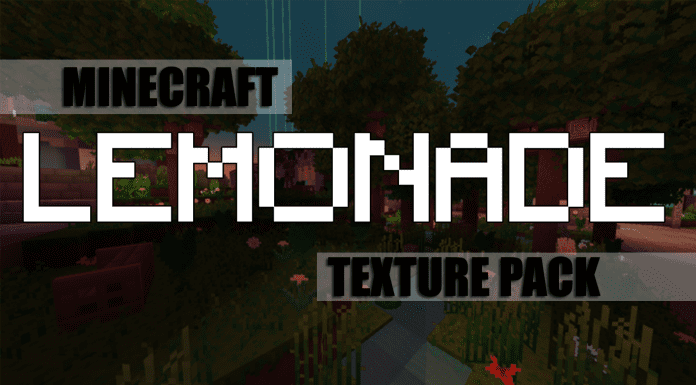 But there are different types of “Texturepacks” available. 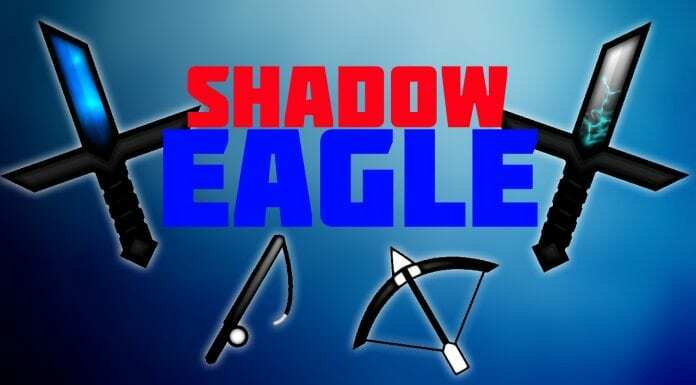 Minecraft 1.12.2 Resource Packs & Minecraft 1.12.2 Texture Packs. 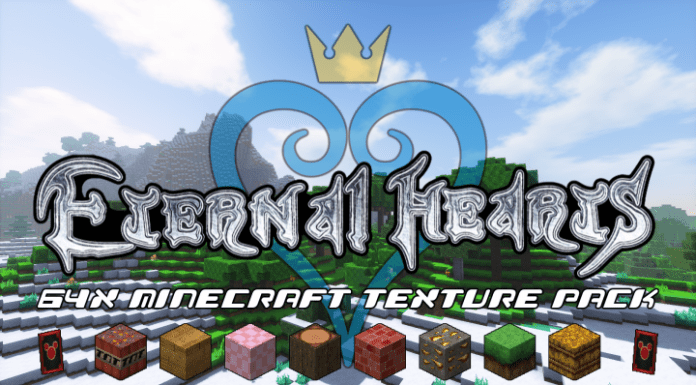 New Minecraft Texture Pack Post Releases: Smooth Realistic Resource Pack, Traditional Beauty Texture Pack 1.12, LokiCraft 1.12 Texture Pack, Equanimity 1.12 Texturepack, Soartex Invictus Texture Pack 1.12. Pack Nation is a leading Texture Pack channel on YouTube: Pack Nation 70k.